Eco-friendly, solidly constructed, emergency disaster relief homes, easily erected in one day without tools or electricity. Photo courtesy Meghan McCoy "The Pine Island Eagle"
Shelter In A Day is the brainchild of eco-friendly, furniture designer Frank Schooley. Our emergency disaster relief shelters provide safe and secure, simple to construct, green housing for those displaced by natural disasters, such as hurricanes, earthquakes or famine. 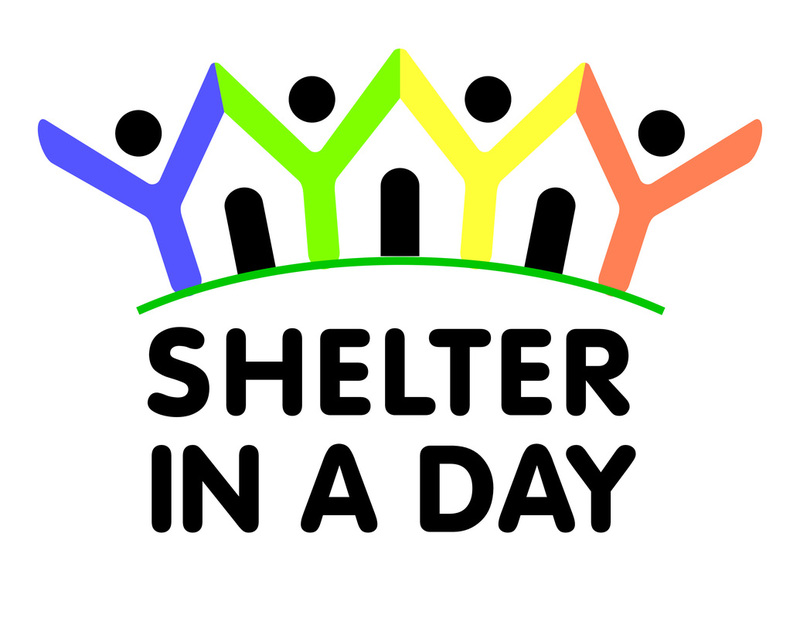 Shelter In A Day is an ideal solution as a Haiti house. Shelters are solidly constructed, termite, rust and rot resistant, and come with lockable doors and windows. Our green homes are crafted from waterproof, 100% recycled wood fiber material and can be easily erected in one day without tools or electricity. Contact us today to order a home or to learn more. Read more in FAQ or our Disaster Relief Housing Blog. Fill out our quick form today to learn more about our secure, lockable and long-lasting shelters.